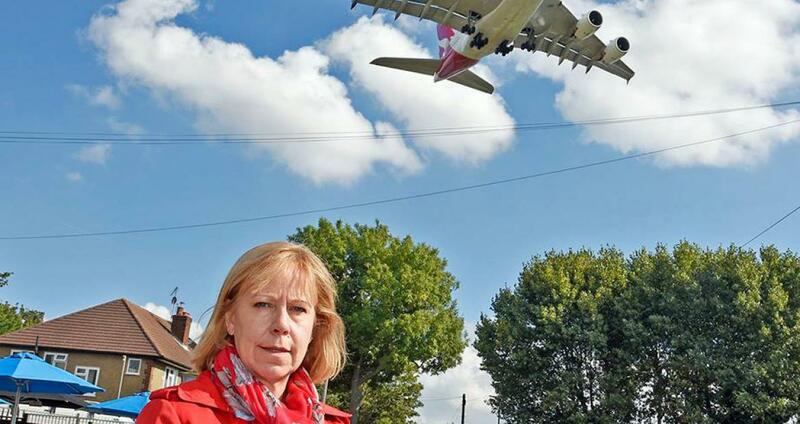 Heathrow's Runway 3 plans will mean respite periods will be cut by half, according to the detail buried deep in an appendix to Heathrow's recent report on the noise implications of the proposed new runway. The areas in this borough set to experience only four hours respite will be the parts of Isleworth and Hounslow under the approach to the southern runway; and north Heston, central Brentford and north Chiswick, under the path to the new runway. Anyone between two landing paths wil get continuous noise throughout the day . Instead of the current eight hours break that runway alternation currently brings, the Runway 3 proposals cut this to four for the approach to the southern runway, as well as the proposed third runway. Heathrow have buried this crucial detail deep in an appendix to a report detailing their proposals, yet this detail has massive implications for a large proportion of borough residents. Rather than consult us about compensations they are doing, I'd rather the airport came clean about the impact their expansion proposals will have on the communities closest to the airport. Heathrow should be planning its future as a better two-runway airport rather than paying for a third runway that will blight so many lives.